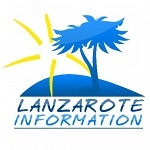 We’d been to a meeting in Puerto del Carmen and needed to get some lunch, and both of us fancied a pizza, so we headed to La Casa de Parmigiano, which is located near Hotel Fariones at the “top end” of The Strip. The restaurant itself isn’t large, but it features a fabulous covered terrace at the rear, which looks out onto The Fariones sports centre and the swimming pool there. There were plenty of friendly staff on hand to give advice and take our order. We chose to share a Pizza Diavola (hot and spicy pepperoni) and a chicken salad with avocado, nuts and a Gorgonzola dressing. While the food was being prepared, we were served some olives and bread sticks with aioli. The pizza was delicious and just how I like them – a thin crust, and not overloaded with toppings, and the salad was exceptional. I thought the dressing might overwhelm it, but it was rich and subtle. It’s not cheap for a lunch stop – we spent almost €30 with fizzy water and a coffee, but the food is good, the service excellent and the ambience wonderful. It’s the perfect place to take a breather in and recharge in the middle of a busy day. 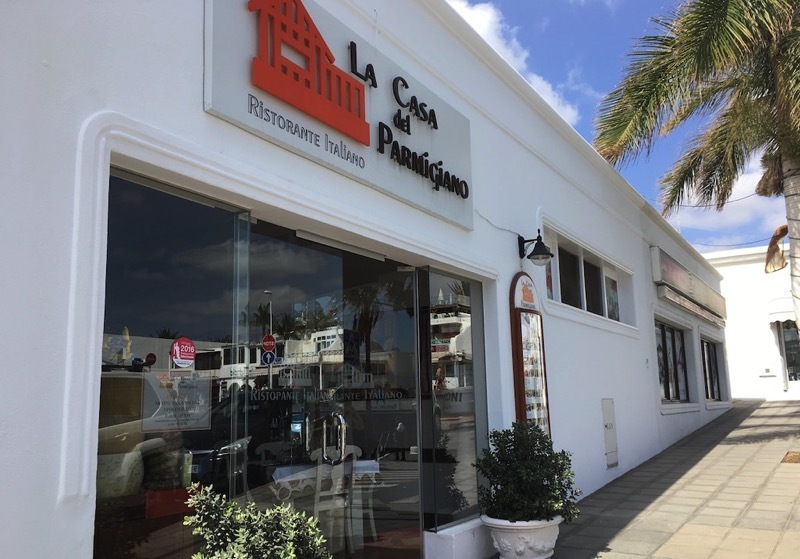 La Casa de Parmigiano are in Calle Alegranza 1, Puerto del Carmen, and they are open every day from 1PM to 11.30PM. Villa 139 is a two bedroom, two bathroom villa with luxury touches, including al fresco dining area with BBQ, and private heated pool.